This Sweatshirt is ideal for travelling to and from training and matches in, to allow you to stay warm to reduce risk of injury. They are 100% Polyester and Available in 3 colours: Black, Blue and Grey. 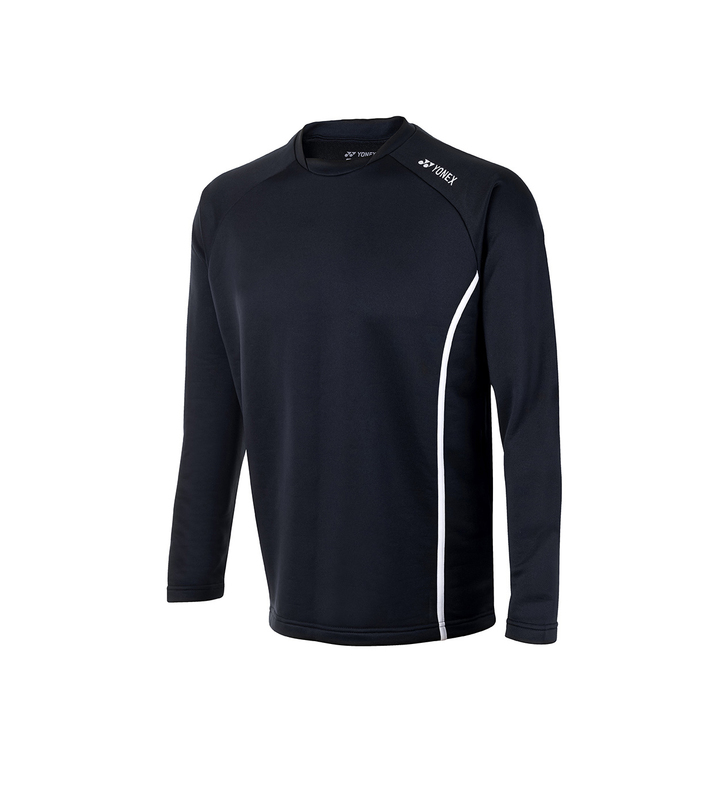 Do you own the Yonex Sweatshirt YSS1000 Black?